LOFT Summer 2012 is in full swing from colorblocking and tribal prints to stripes and animal prints paired with bold colors such as blue or pink. 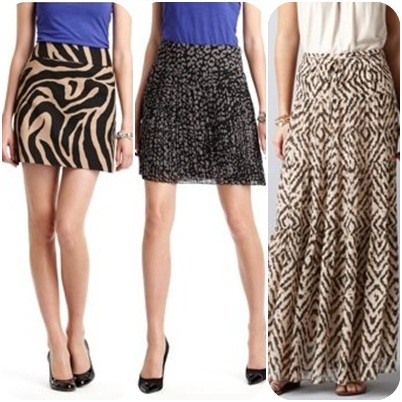 Mini, maxi and pencil skirt silhouettes are all flattering for petites (starting at size 00P), with pleated or crinkle detailing. 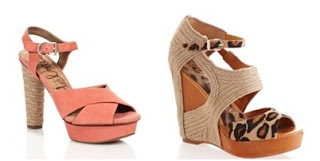 Pointy toe pumps, wedges and Sam Edelman shoes are exclusively available online at loft.com. LOFT shoes start at size 5 whereas Sam Edelman shoes start at size 6.